﻿ Sell oil paintings, Chinese paintings, mirrors, frames, Chinese antiques, to Toronto, Ottawa, Mississauga, Hamilton, Burlington, Ancaster, Dundas, Guelph, Richmond Hill, Montreal, Vancouver, Calgary, Edmonton, New York, Washington D.C., San Francisco, Chicago, Paris, London, Berlin, Rome, Moscow, Tokyo, Beijing, Shanghai, Taipei, Hong Kong, New Delhi, Riyadh, Cairo city. Sell your house fast ! Join our Feshing Health clubs! Wholesale- Paintings, Mirrors & Frames. --Wholesale hand-painted, reproduced museum quality paintings. -- Wholesale high quality mirrors with frame, Chinese paintings, wood carvings, door plates, polyurethane decor, and other items. 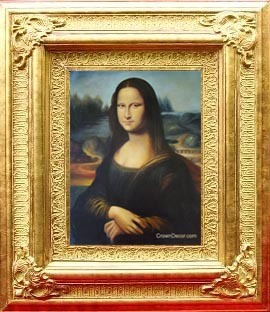 -- Wholesale high quality frames to Museums, Art Galleries, and Artists. Please see our high quality items! Retail -Paintings, Mirrors & Frames. Make your place a museum! 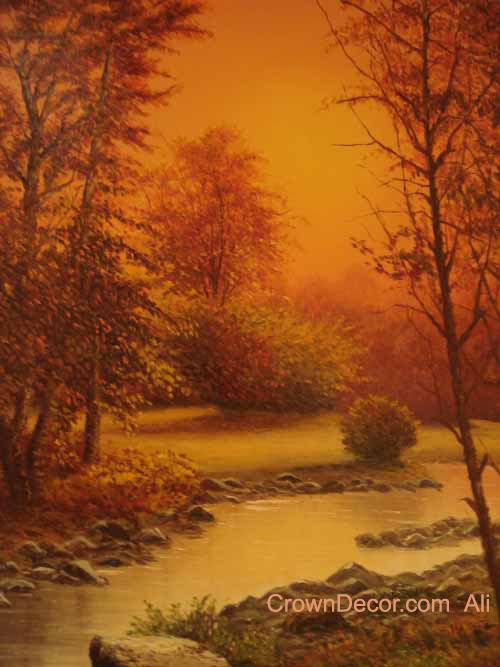 -- Sell or rent hand-painted, high quality original oil paintings, Chinese paintings and antiques! -- Sell or rent hand-painted, reproduced museum quality oil paintings, Chinese paintings, Victorian style mirrors, frames, wood carvings, door plates to make your place more comfortable and luxurious! Please see our high quality paintings! Buy your fine paintings, carvings! -- Buy your fine paintings, carvings, or you can trade in your fine paintings, carvings to buy or rent our paintings. Send your pictures to us! -- Help you to buy a house and funitures. -- Decorate your house, office in different styles for living, holiday and parties! -- Renovate your house, condo, townhouse, office and yards more confortable and luxurious ( Chinese or Europing styles ). -- Renovate and decorate your house, condo, townhouse, apartment, business and real estate, rent or sell it fast ! 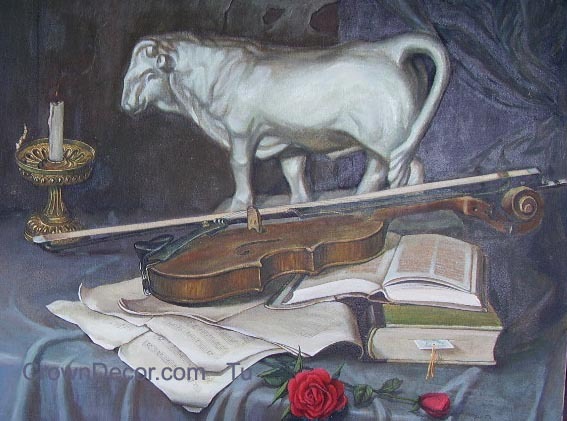 -- Sell master's arts to museum, gallery and collectors! See our antiques and collections! 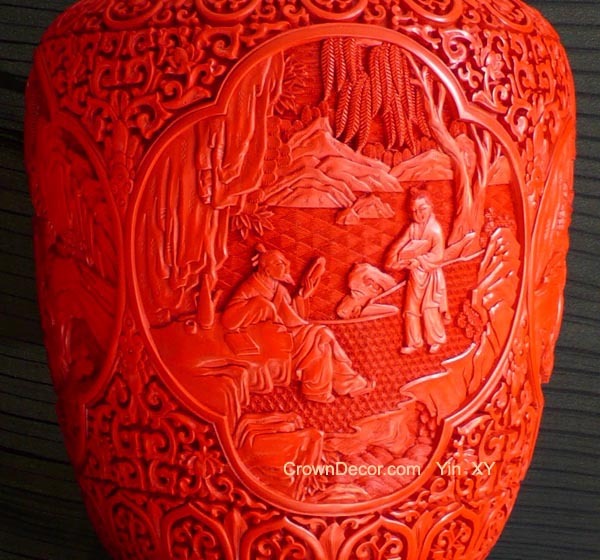 -- Buy your fine antiques ( paintings, chinese lacquer cinnabars, jades, carvings, porcelain, stamps etc. 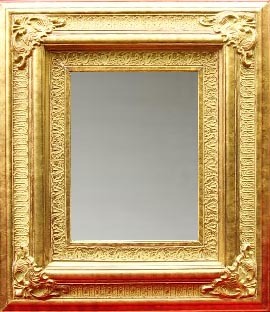 ), or you can trade in your antiques to buy and rent our paintings and mirrors. Appraise Chinese antiques for you! -- Teach you to collect Chinese antiques. See details! Paint oil portraits of you! -- Our artists will paint oil portraits for you and your family. You will cherish them for the rest of your life. As our artists become more well known, the value of your painting will also increase in value. Paint oil paintings of your pets, garden, house and car! -- So far, our major sale members are in Ontario, canada. You could currently order from our web, and we make direct deliveries to Toronto, Mississauga, Hamilton, Burlington, Ancaster, Dundas, and Guelph, Richmond Hill regions. We also use other shipping companies to ship to Ottawa, Montreal, Vancouver, Calgary, Edmonton, New York, Washington D.C., San Francisco, Chicago, Brasilia, Mexico city, Buenos Aires, Paris, London, Berlin, Rome, Moscow, Athens, Amsterdam, Madrid, Oslo, Stockholm, Bern, Budapest, Tokyo, Yokohama, Osaka, Nagoya, Beijing, Shanghai, Nanjing, Hangzhou, Taipei, Hong Kong, Singapore, Seoul, New Delhi, Islamabad, Riyadh, Cairo, Kuwait city. -- Welcom new members to join our sale network. Welcome new members from Toronto,Ottawa, Mississauga, Richmond Hill, Montreal, New York, Washington D.C., San Francisco, Chicago, Paris, London, Berlin, Rome, Moscow, Athens, Amsterdam, Madrid, Oslo, Stockholm, Bern, Budapest, Tokyo, Yokohama, Osaka, Nagoya, Beijing, Shanghai, Nanjing, Hangzhou, Taipei, Hong Kong, Singapore, Seoul, New Delhi, Islamabad, Riyadh, Cairo, Kuwait city. -- We are looking for master artists to join our team. -- We are looking for artists to join our custom portrait team and to serve our customs. -- We are looking for Chinese antique appraisers and western painting appraisers to join our appraising team. -- We are looking for real estate agents, house interior designers, and home renovators to cooperate with us. Copyright since 2007, All rights reserved by Feshing International Inc. If you need more customers, please contact us. We will help you expanding your business in local, or Ontario, Canada, US, UK, China and worldwide. We welcome students, entrepreneurs, investors, organizational managers, and service providers to join our entrepreneurial, investing partner club. Canada is one of the best live and developed country in the world. If you would like study and immigrating to here, please contact us. Welcome tutors. If you or your children like a bright future, need problem solving, please contact us. We will help you.Welcome tutors. If you would like touring, searching antiques,shopping in city of Toronto, or you need appraisal your Chinese antiques, please contact us. We will help you. There are many barriers in life. If you don't pay attention and you may die early. If you are in middle-aged, busy with work, and have no time to take care of yourself. If you are retired and economically rich, you hope live health and live longer. please contact us, we will help you live health and live longer. If you would like join Feshing many interested clubs, or you can offer service to our clubs, please contact us. This is a rare incurable disease in the world, the British scientists Hawking is suffering from ALS; the current lack of research funding, hope that the generous donation of loving philanthropists.